Truly portable, lightweight, and rugged, this compact chair will provide comfortable seating anywhere, whether you are 30lbs. or 300lbs. 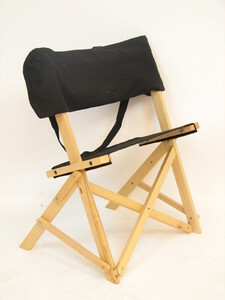 With the seat low to the ground and the back a little shorter than The Blue Ridge Chair, The Caravan Chair is perfect for outdoor concerts and spectator events. Especially when paired with a table like The Parkway Picnic Table. With no moving parts, the seat easily nests into the back for space saving flat storage. 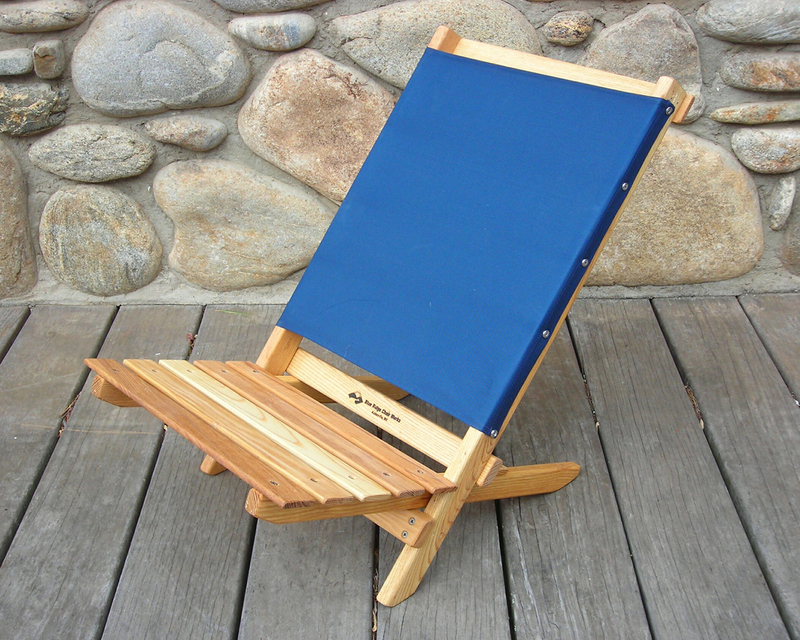 This simple, lightweight, comfortable chair can go with you everywhere. 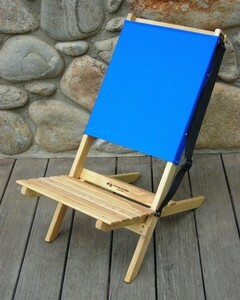 The footprint of the chair is 16 x 16 and the back is 23" tall. The weight is only 7 lbs.